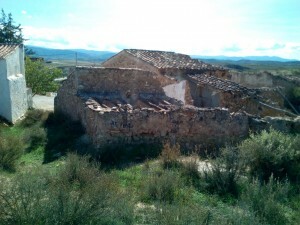 You can't normally buy a plot of land for this amount let alone a property for renovation with water and electricity. Yes it needs more than a lick of paint over a Bank Holiday weekend but it's stone built, only one neighbour and has wonderful views. 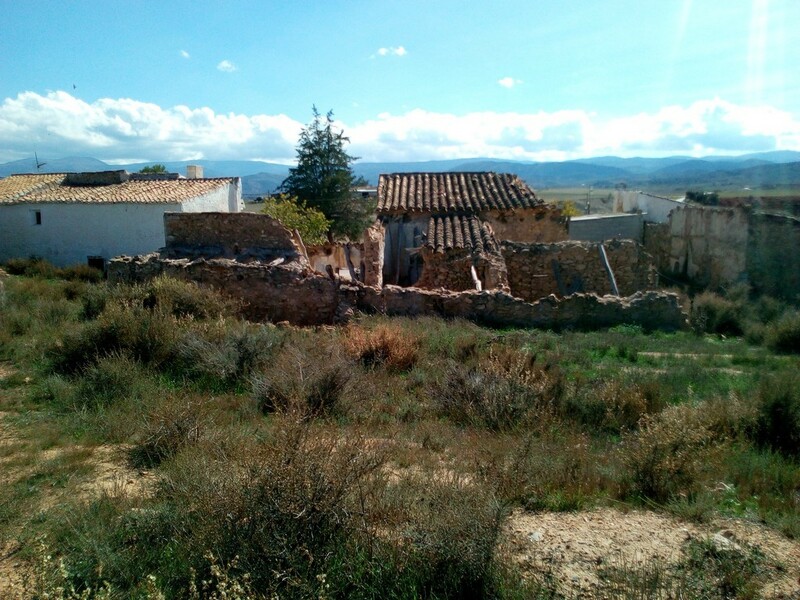 There are six rooms (you could add a couple more subject to planning consent) covering 110m2 on a plot of 500m2 which is ample for a garden and parking. 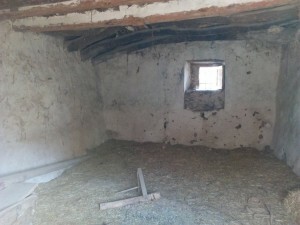 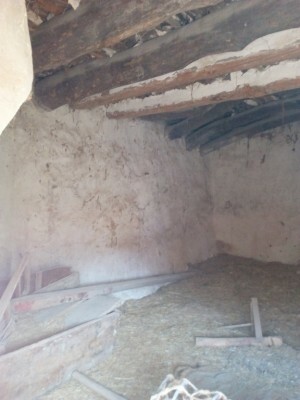 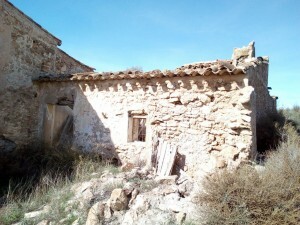 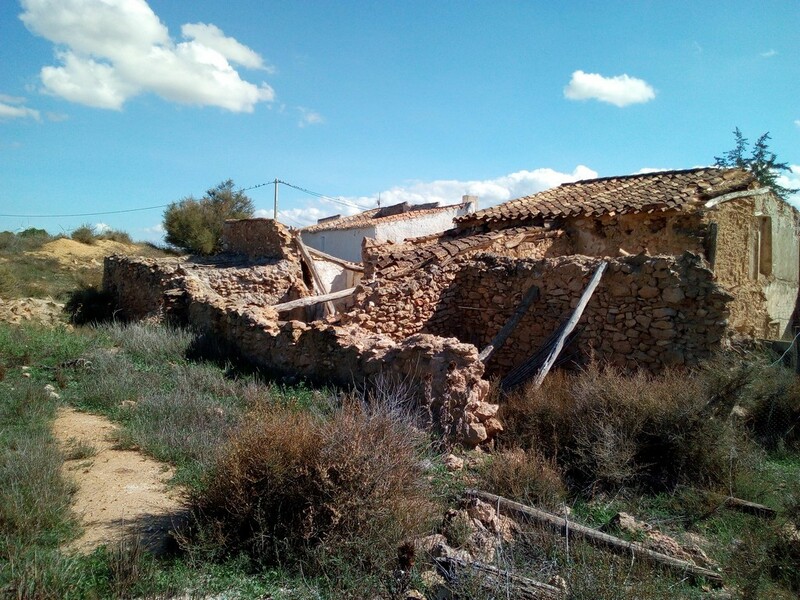 It's a large project but if you consider the price of an average cortijo in this condition you can add at least 20k to this price if not more and then you have the renovation costs on top. 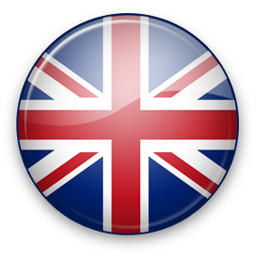 This is an incredible bargain!!! 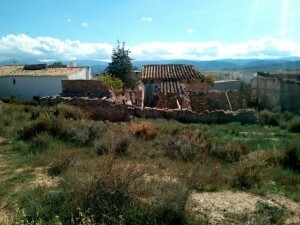 Water and electricity are on site and the property is just 2km from the village which has a handful of bars and shops for day to day use, the large town of Baza is only 15 minutes away where you'll find every amenity. 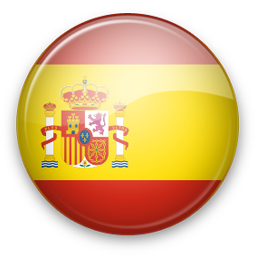 The coast and Almeria airport is 1.40 hours drive.